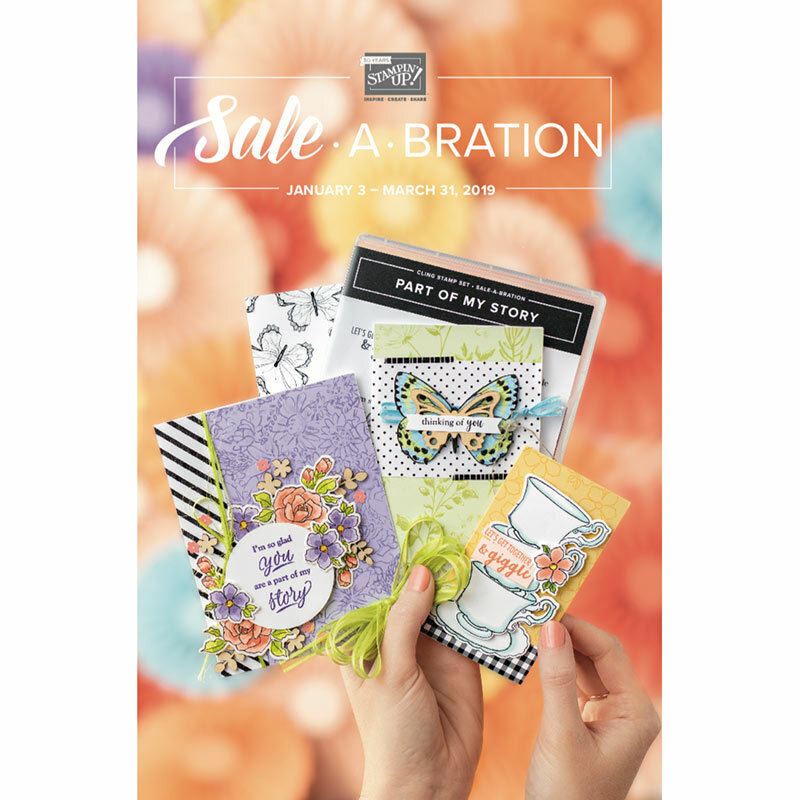 CardMonkey's Paper Jungle: A Cricut-astic Blog -- A New Award! 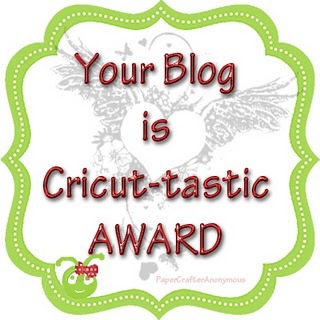 This award just hopped on over to my blog, thanks to the generosity of Tami at www.scrappinrabbitdesigns.blogspot.com. Tami, you're so sweet to think of me when considering what blogs you find the most Cricut-astic. Like most awards, this one requires that you say 5 things about yourself relative to CRICUT, and pass the award on to 10 bloggers. I'm going to have to take my time with naming blogs ... there are so many deserving recipients, to narrow it to 10 will take 'til the weekend, I think. 1. In my Paper Jungle, I have not one but TWO Cricut Expressions -- two machines, no waiting! Actually, one is daughter Emily's, the other is mine. Just keeping up with the Joneses!! 2. I have more than 100 Cricut cartridges. 3. I have no desire for a Cricut Imagine, and I'm not really sure the E2 is high on my list either. I get what I want from the Cricut Expression. 5. I use my SCAL and MTC to supplement my Cricut cartridges. 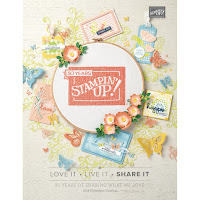 My FAVORITE Cricut-astic Blog is www.craftychicsblog.blogspot.com. It belongs to Shawn, who is the founder of My Cut Search (www.mycutsearch.com), the BEST site ever to use with your Cricut!!! Congratulations on your wonderful award that just happened to have hopped on over to your blog...lol! Dropping by to say "hi" too! Congratulations on your award. So, happy for you. You are so deserving of it. Thanks for stopping by my blog today:) I am now a follower. Love your blog!